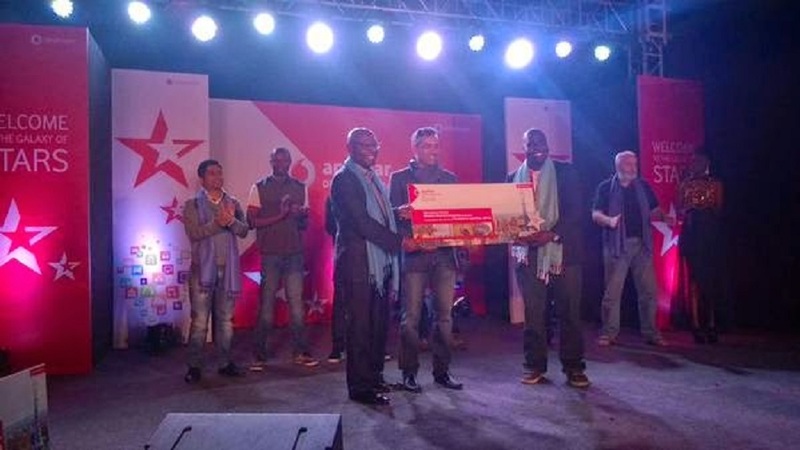 Kenya’s Guide Rig and Ghana’s Leti Arts emerged the winners of the Vodafone AppStar competition held in Bangalore, India, yesterday, each winning the chance to showcase their innovation at the Mobile World Congress in Barcelona, Spain, next month. The AppStar Challenge is an annual developer competition recognising the top developers from various emerging markets in an international finals, with participation from apps in Kenya, Tanzania, South Africa, Ghana and India in two categories. Kenyan app Guide Rig, which allows mapping of events and a system that provides instant feedback and information from specific areas within an event or exhibition, won in the Upcoming Developer category, with South African vehicle information app Car Guru coming in as runner-up. Meanwhile, Ghanaian app Leti Arts won in the Established Developer category for its game Africa’s Legends. Another Kenyan app – county resident empowerment tool My County – was runner-up.